What is the follow-up period for a specific surgical procedure? What does the acronym "ECCE" stand for? What is the proper sequencing of multiple ICD-9-CM codes? Can I bill separately for medical supplies with this procedure? How do I report an "add-on" service properly? Are the services of an assistant surgeon paid for this procedure? 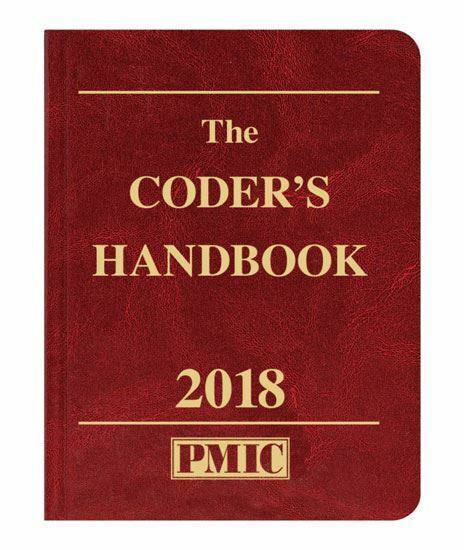 Every day you have to find the answers to dozens of questions like these before you can complete your coding — frequently consulting several references to find the answers you need. With our comprehensive reference, the answers to coding, terminology and coverage questions like these are right at your fingertips! Medical Acronyms, Eponyms & Abbreviations: Lists over 8,000 medical abbreviations, acronyms and eponyms with definitions to help you with coding, chart review, transcription and interpreting operative reports. CPT & HCPCS Coding: Covers service and procedure coding basics, coding and billing issues, coding evaluation and management services, and coding of surgery, radiology, laboratory and medicine services. Includes full-color anatomical charts with cross-references to CPT code sections. ICD-10-CM Coding: Covers diagnosis coding basics, special Medicare requirements for diagnosis coding, coding and billing issues, combination coding, suspected conditions, specialty coding, manifestations, and the use of V-codes and E-codes. Includes full color anatomical charts with cross references to ICD-10-CM code sections.